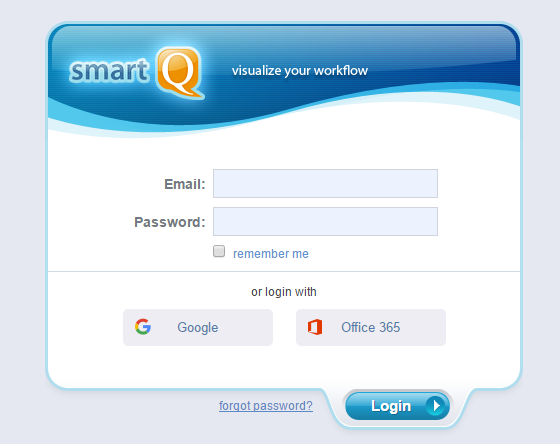 You can login into smartQ using your existing Google or Office 365 accounts. Your Google or Office 365 emails can be different from the smartQ one. You can check your linked Google or Office 365 account via "options" menu on the top.